Injury – blows to the jaw or other dental injuries can cause the jaw to recede. 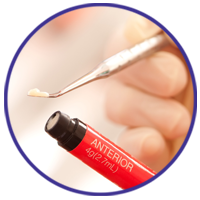 Bone grafting treatment can take several months to complete. It is performed as an outpatient surgery (no overnight stay.) Typically, bone is harvested from another part of the patient’s’ body.